I’ve been getting quite a few questions about the best games for people to buy for their friends and family this Christmas. 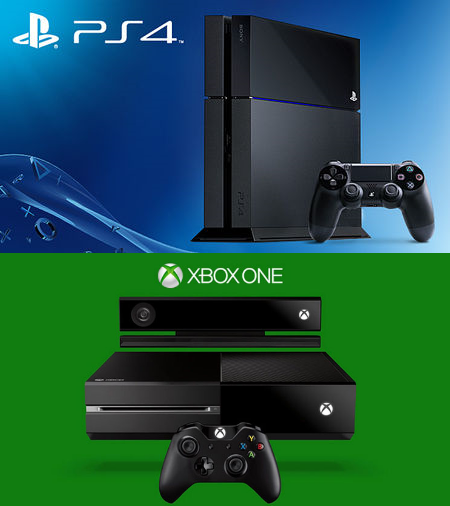 So here’s article 1 of 3 – my recommendations for PlayStation 4 and Xbox One consoles. Younger children What is it? Teenagers and adults What is it? In part 2 of 3, I’ll cover the best games for Wii U and 3DS fans. Part 3 is for the old-school Xbox 360, PS3 and Wii owners (who need to upgrade their consoles soon). Next posts coming soon so you can get your Christmas shopping done in time!